Sweet BEAR is 17 and her owner died so now she is in the shelter needing a home fast, she is a gentle beauty and deserves to feel safe right now after she lost her home and best friend. Please SHARE for her life, she needs someone to request an assessment ASAP so she can make it out fast. They said they will not do the assessments unless someone expresses interest in the dogs now. Please SHARE for her life, she's SO special and a FOSTER or ADOPTER would save her. 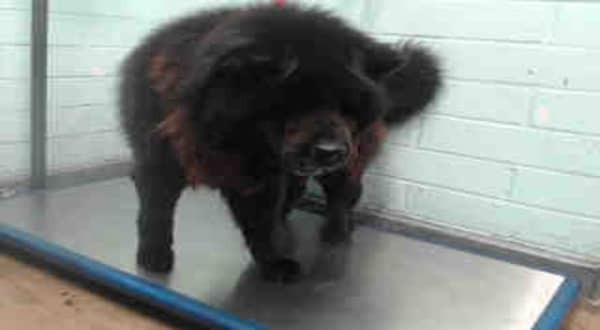 #A4290471 My name is BEAR and I'm an approximately 17 year old female Chow. I am not yet spayed. I have been at the Carson Animal Care Center since 10/5. I will be available on 10/5. You can visit me at my temporary home at C117. My former family who owned me for more than 5 years had to give me up because they passed away. But they said that I spend most of my time outdoors, but it's not ideal. I seem to be good with small children. I am housetrained. I am good on a leash. I seem to get along well with dogs. 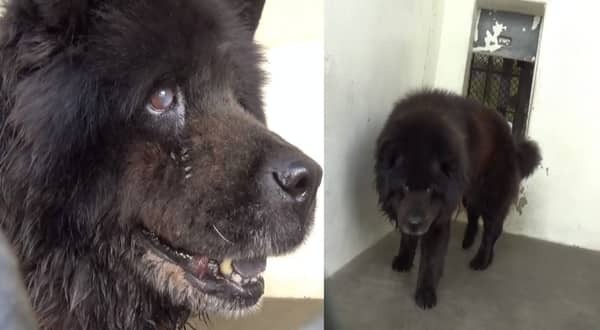 0 Response to "Sweet BEAR is 17 and her owner died, faithful pup trapped in high kill shelter as no one want her"